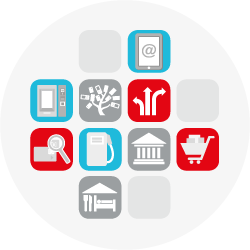 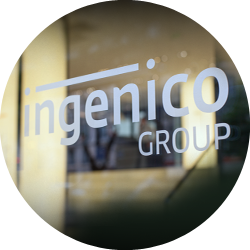 Ingenico Group (Euronext: FR0000125346 - ING), the global leader in seamless payment, hereby announces that it will not pursue discussions in response to that preliminary approaches for a strategic transaction that it has received. 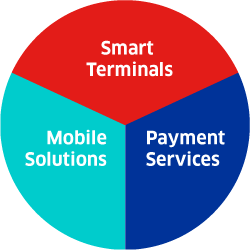 Ingenico Group, the global leader in seamless payment, today announced a strategic partnership with Sberbank, Russia’s largest bank, to enable international online merchants to accept the national MIR Card Payment System. 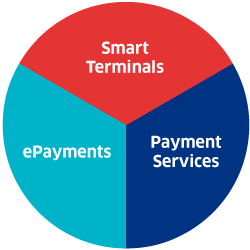 Ingenico Group (Euronext: FR0000125346 - ING), the global leader in seamless payment, today announced that it has signed a partnership agreement with Chinese carrier Xiamen Airlines, to provide the online payments infrastructure for the company. 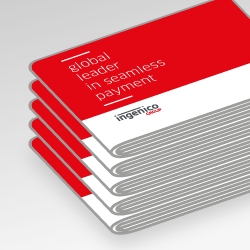 Ingenico Group (Euronext: FR0000125346 - ING), the global leader in seamless payment, today announced its revenue for the third quarter of 2018.